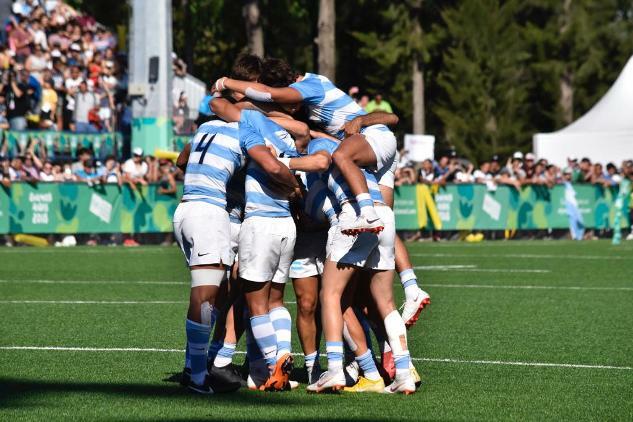 Hosts Argentina overturn their defeat to France in the Nanjing final four years ago to win the gold medal in the men's rugby sevens competition at the Buenos Aires 2018 Youth Olympic Games, while New Zealand take top honours in the women's competition. 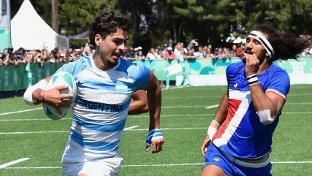 Argentina men and New Zealand women are guaranteed to be going for gold as the rugby sevens competition at the Youth Olympic Games in Buenos Aires reaches its final stages on Monday. Five teams remain unbeaten after an entertaining first day of rugby sevens at the Buenos Aires 2018 Youth Olympic Games. 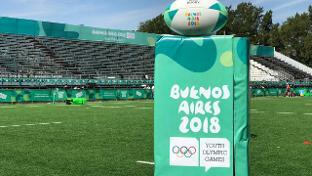 Rugby sevens gets underway at the Buenos Aires 2018 Youth Olympic Games on Saturday with 144 players representing 11 nations beginning their quest for a medal. 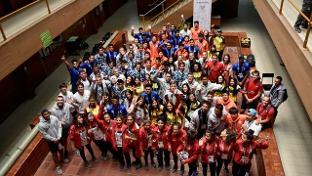 Ahead of Youth Olympic Games rugby sevens players took part in workshops on integrity, Keep Rugby Clean and injury prevention and injury management. 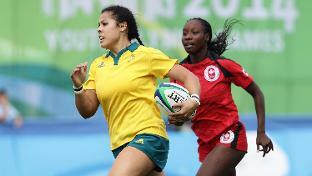 Former Australian sevens star Tiana Penitani remembers how she felt when the Youth Olympic Games gold medal was put round her neck in China four years ago.